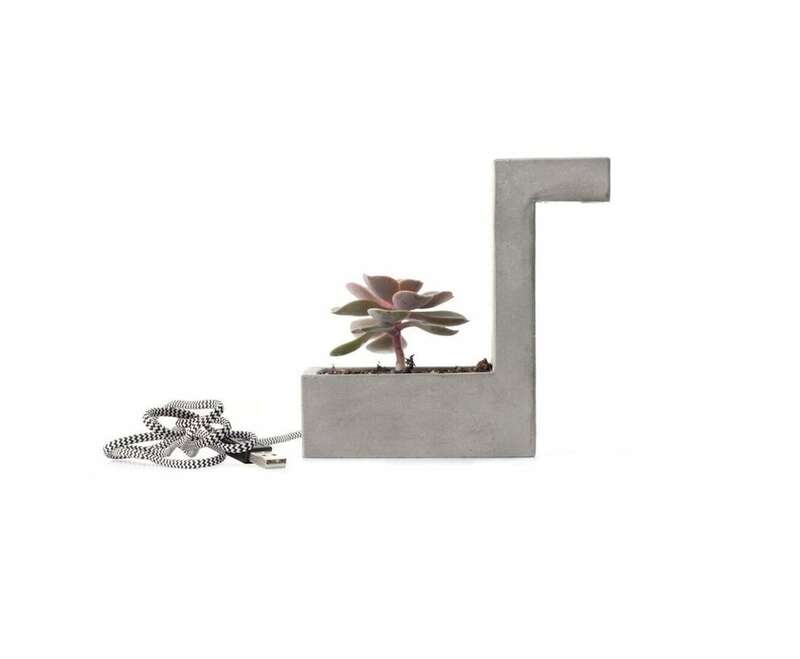 Go beyond tradition and use the Kikkerland Concrete Desk Lamp Planter. This lamp achieves a minimalist style. 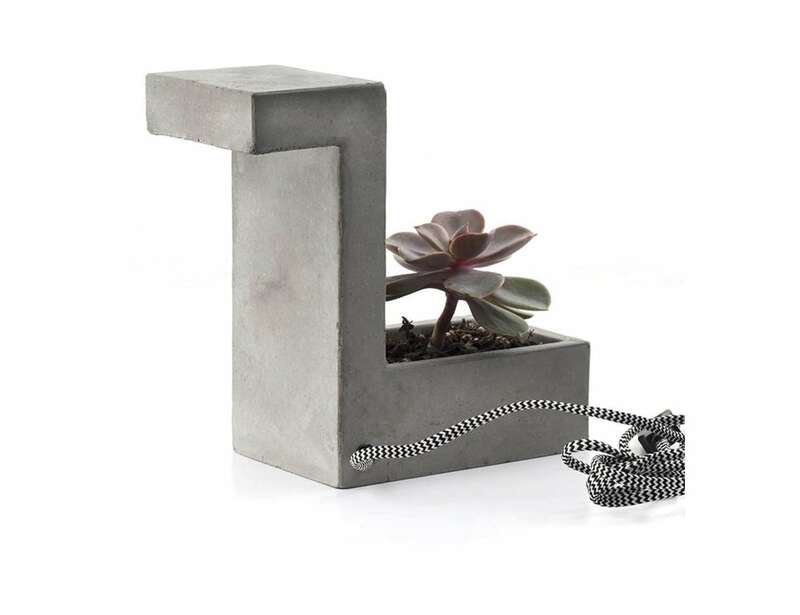 Go beyond tradition and use the Kikkerland Concrete Desk Lamp Planter. Continuing the current trend of less is more, this lamp achieves a minimalist style with minimal materials. 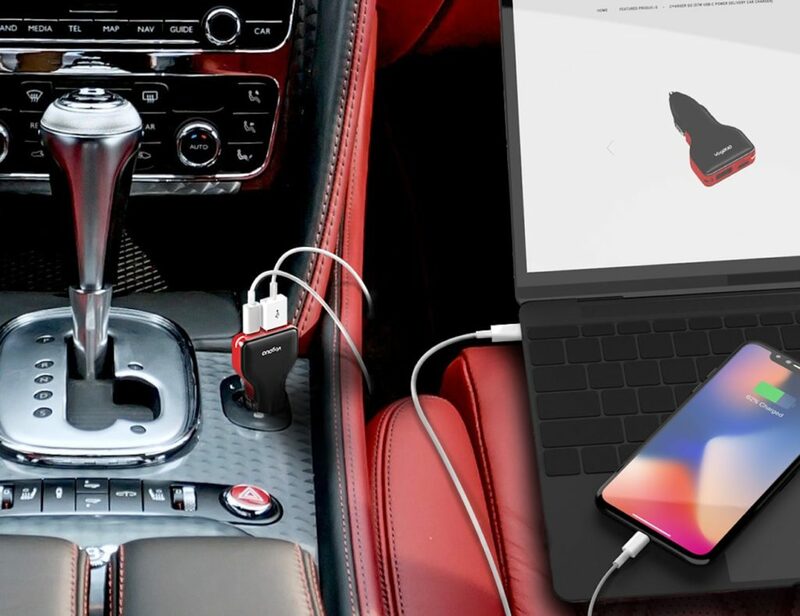 The lamp is actually made of real concrete. 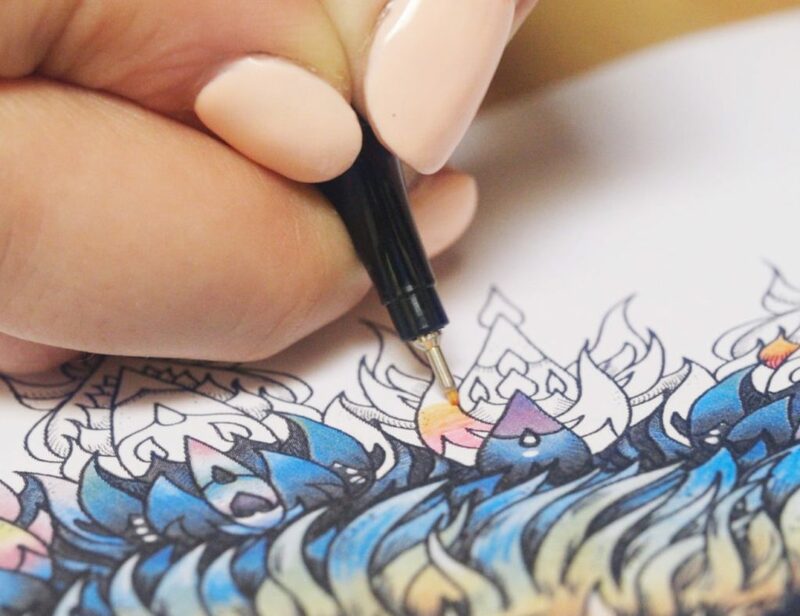 Because of the nature of this material, no two lamps are the same. 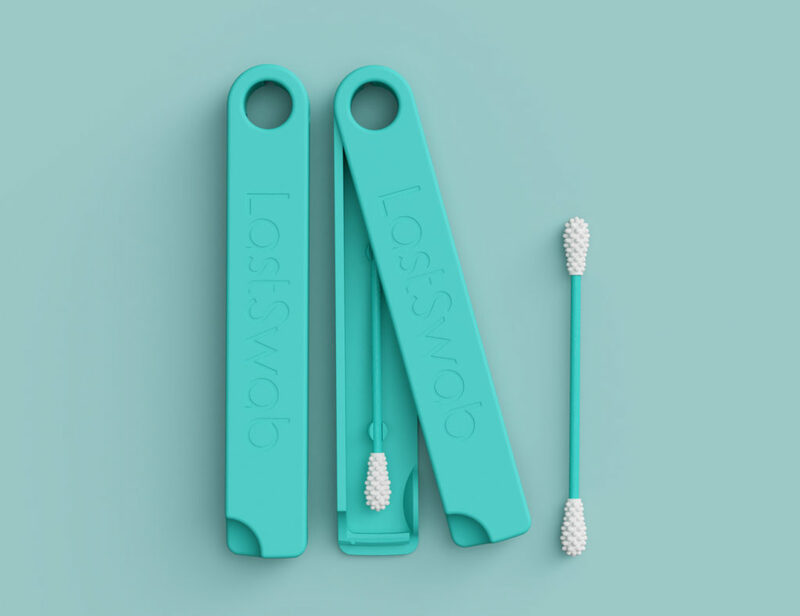 It’s also the perfect height to shed some vibrant LED light on your workspace. The light is warm and inviting yet practical for a work environment. 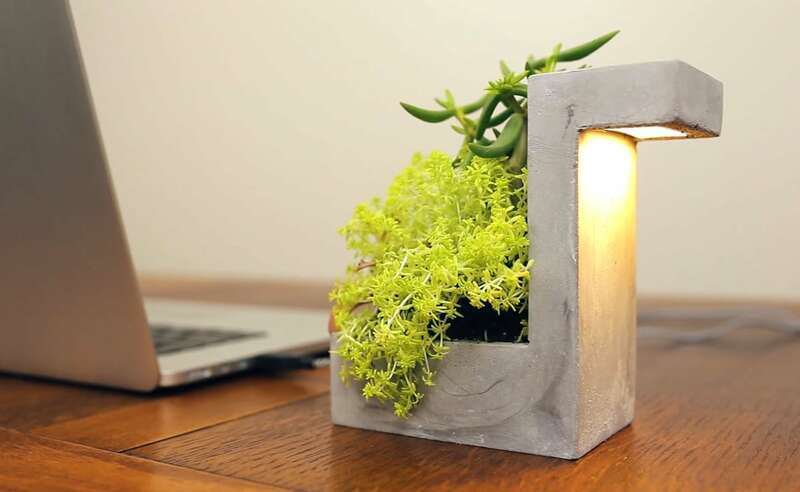 In addition to providing you with light, this lamp features a built-in planter. You can fill this space with the plan and soil of your choice, however, a beautiful succulent would be the perfect addition. 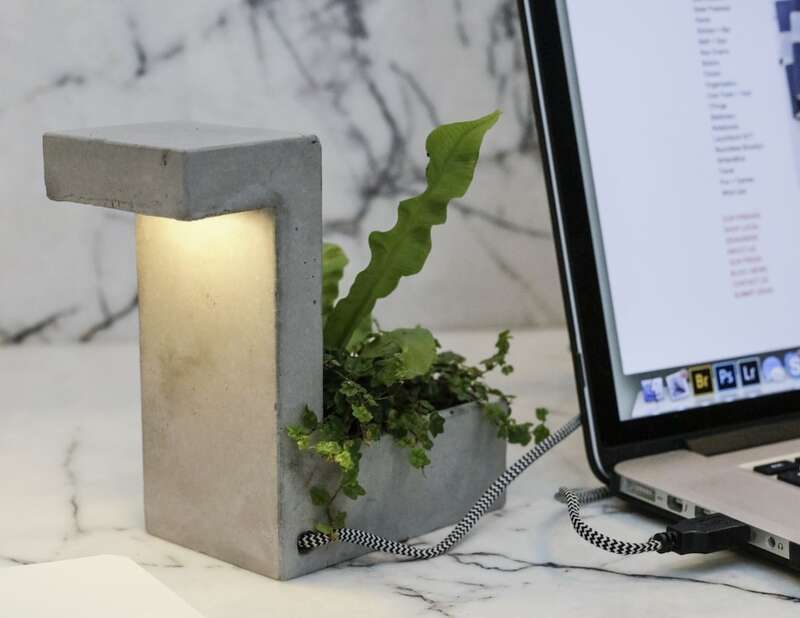 The Concrete Lamp Planter comes with a cotton braided USB cable for seamless power and less mess on your desk.
" The combination of natural and man-made makes a beautiful design. "